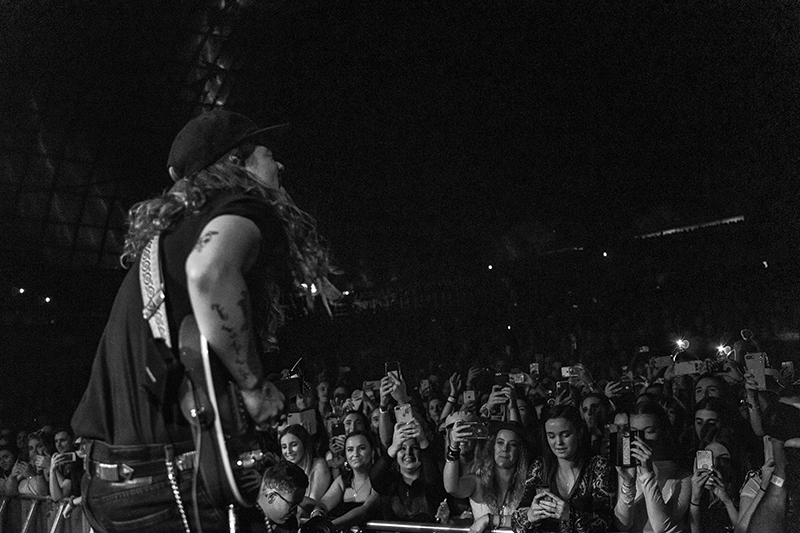 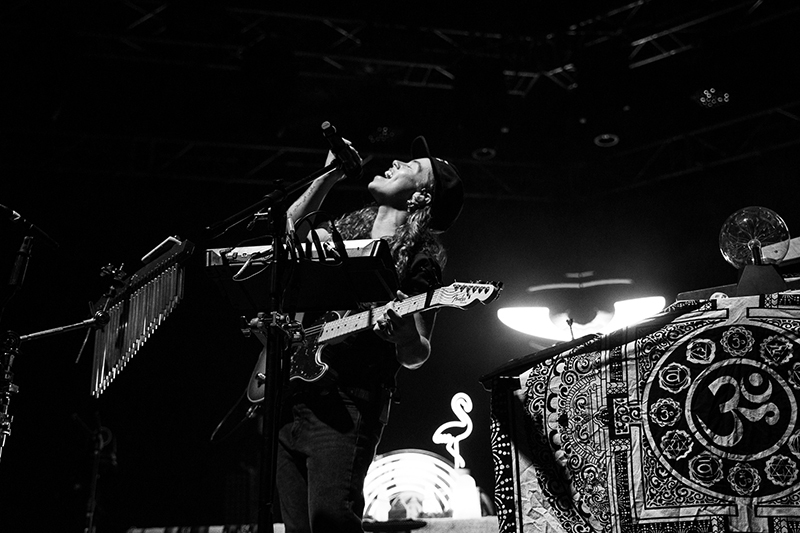 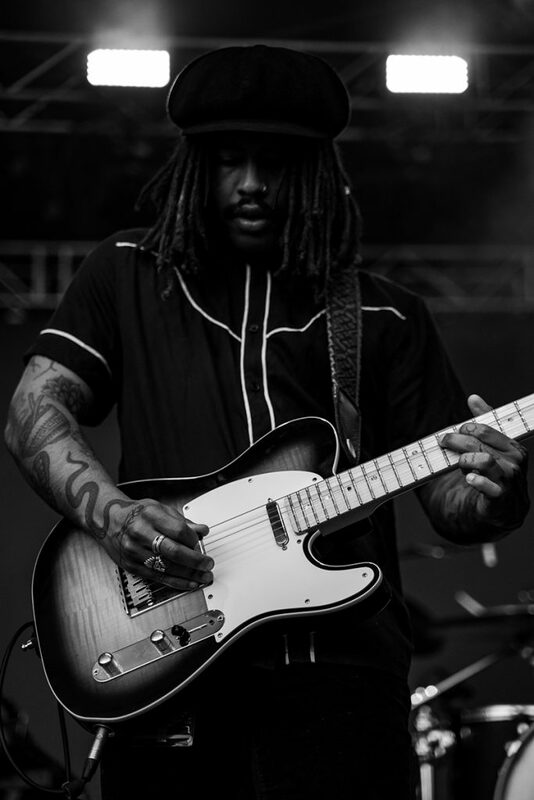 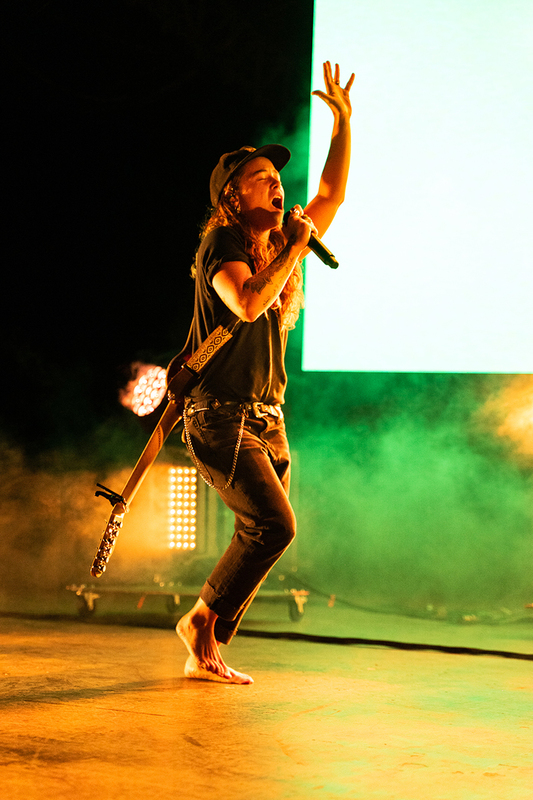 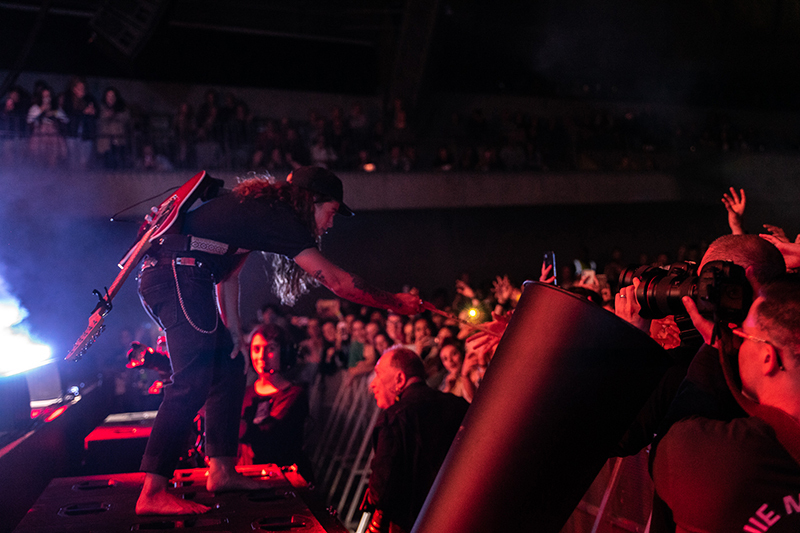 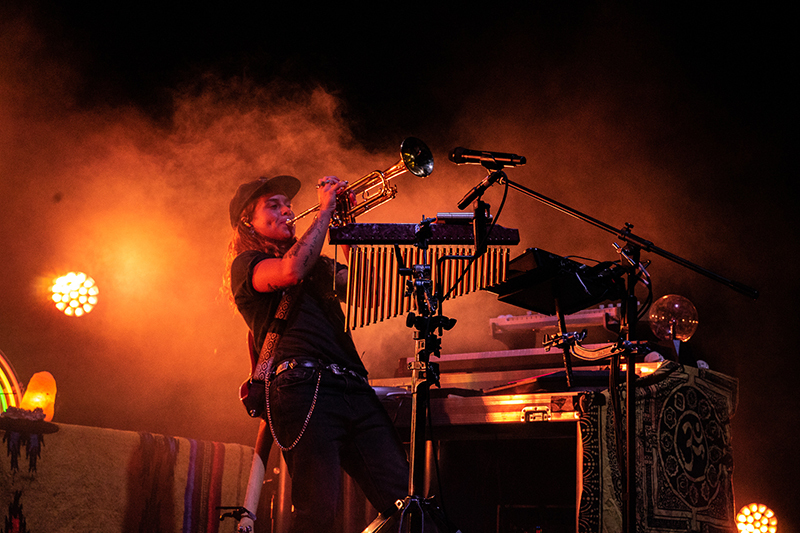 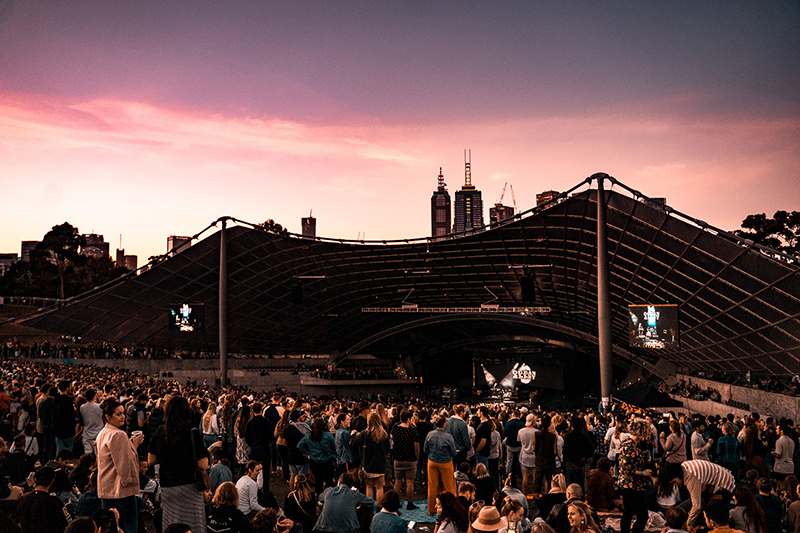 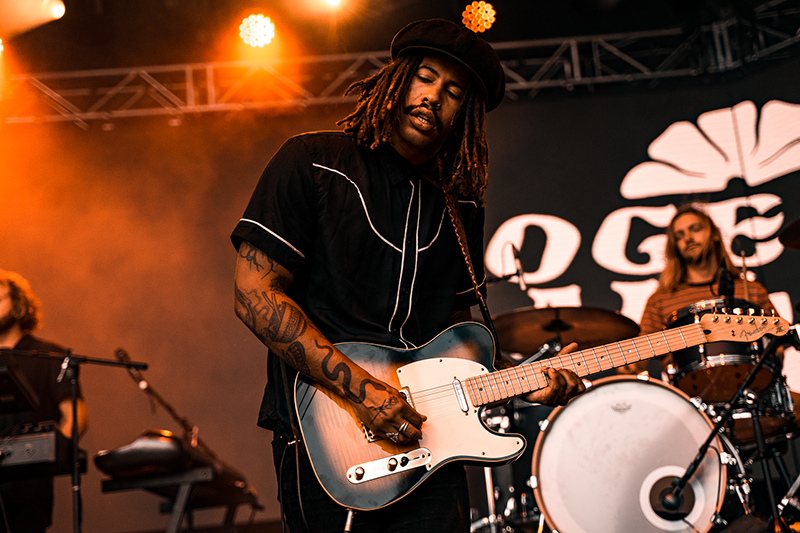 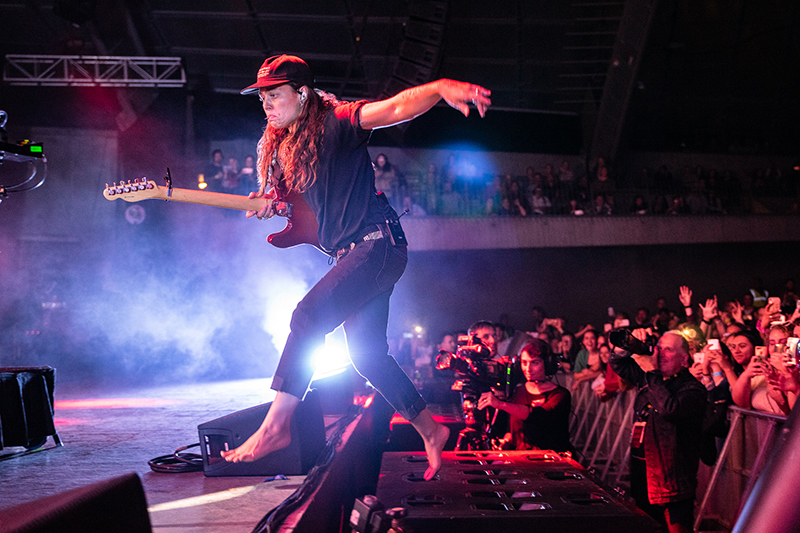 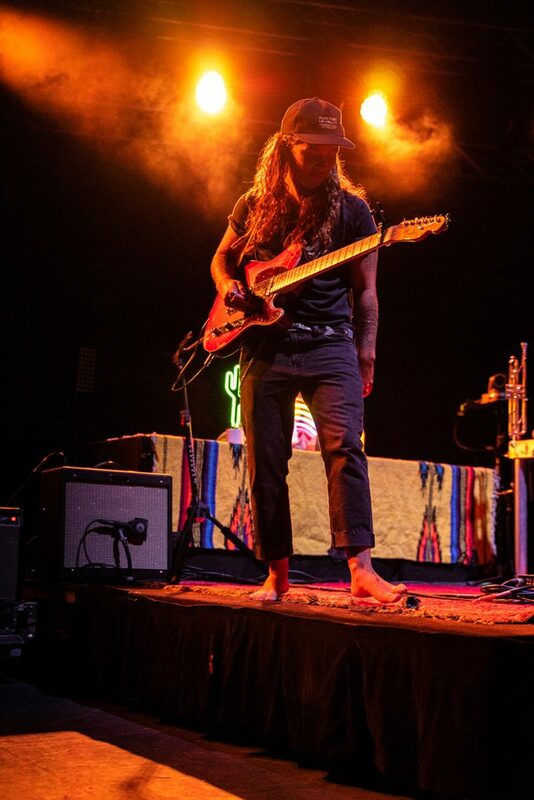 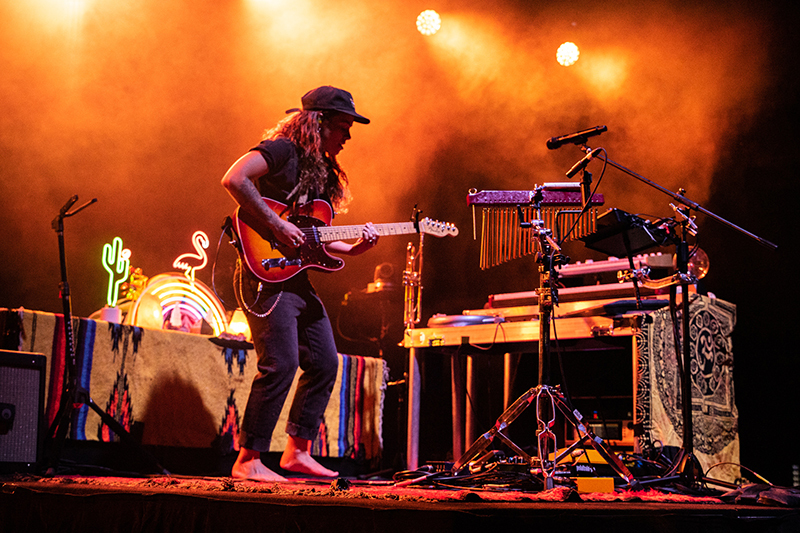 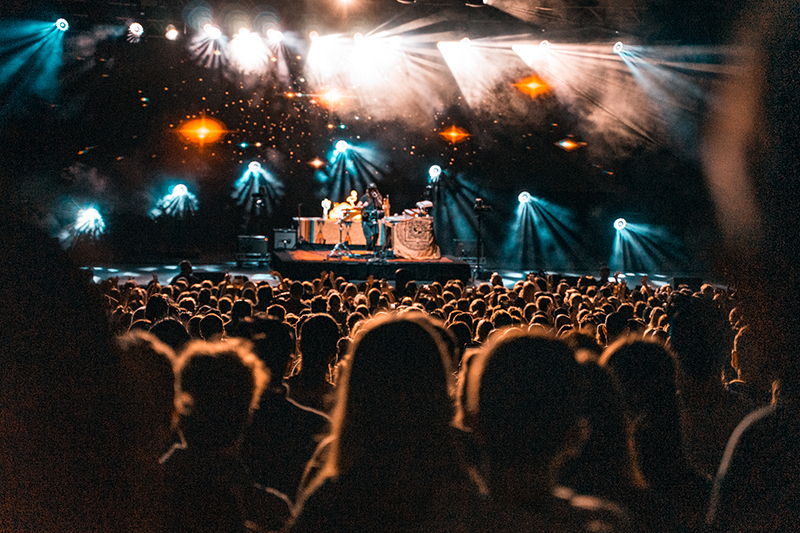 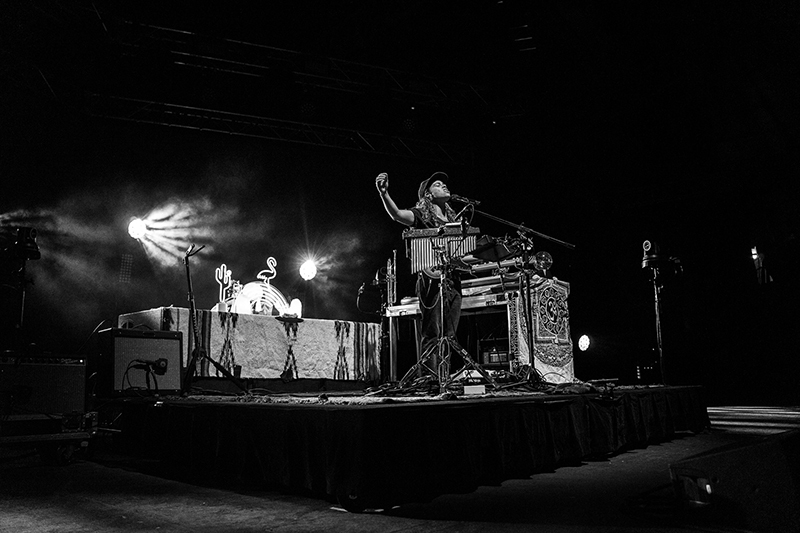 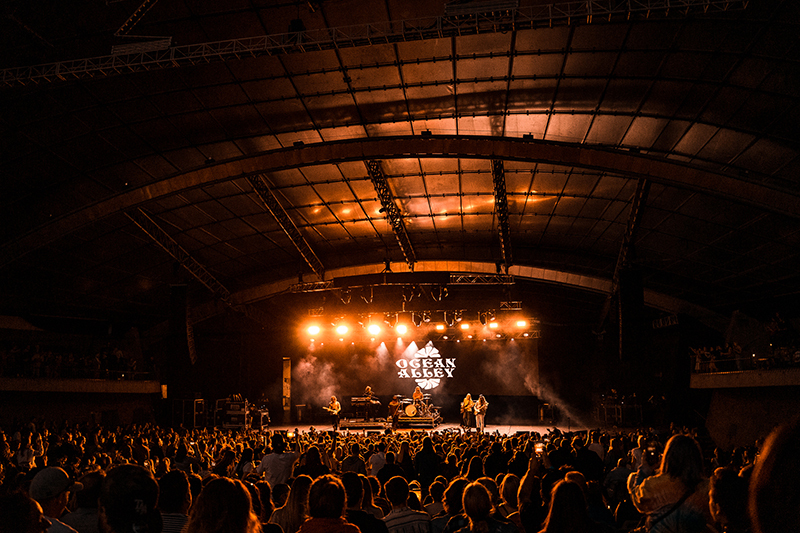 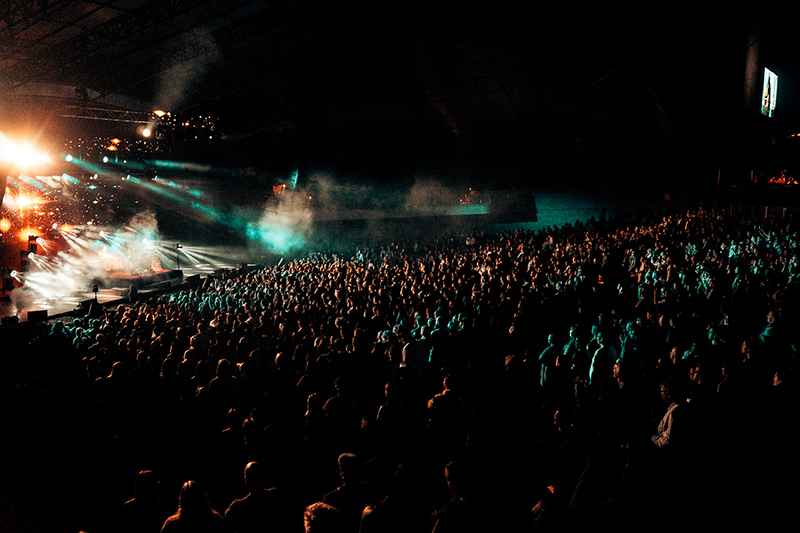 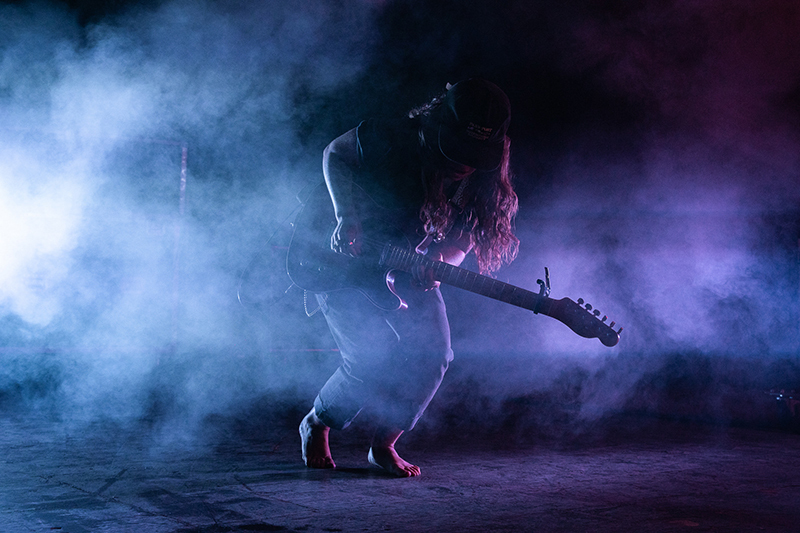 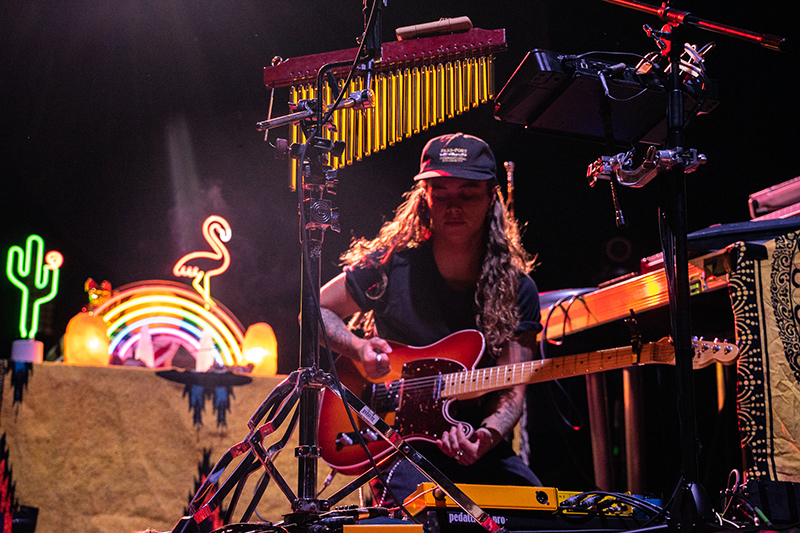 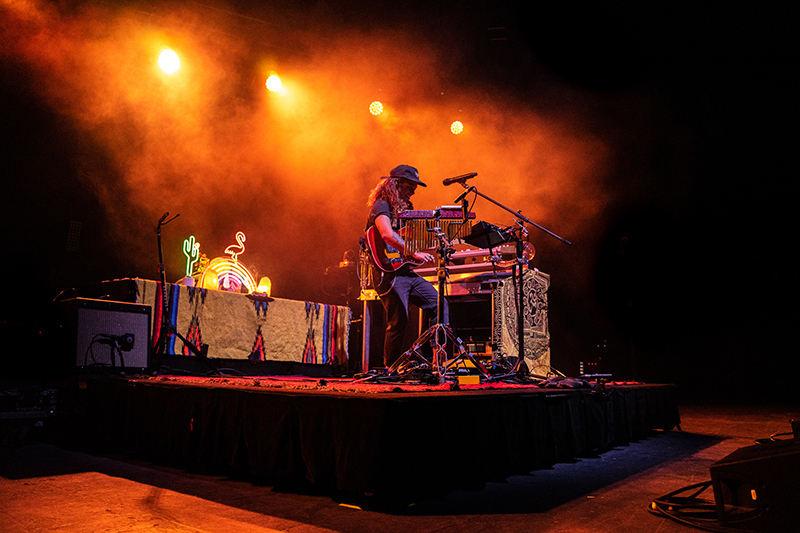 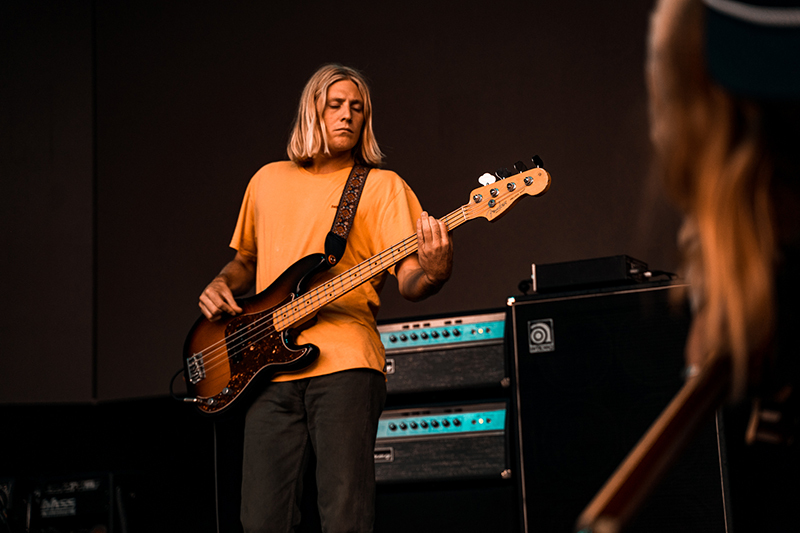 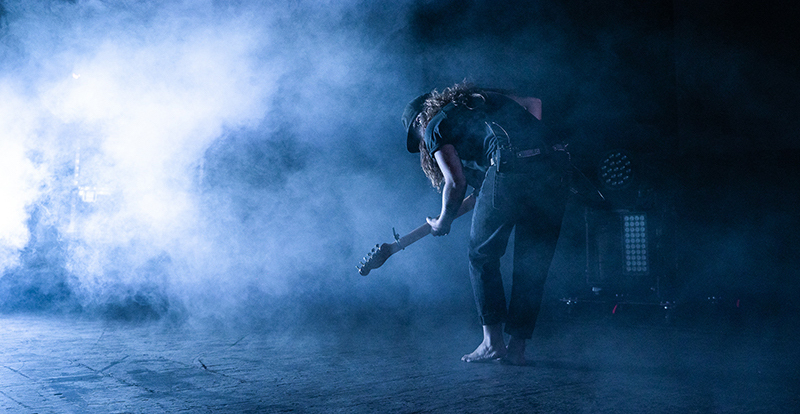 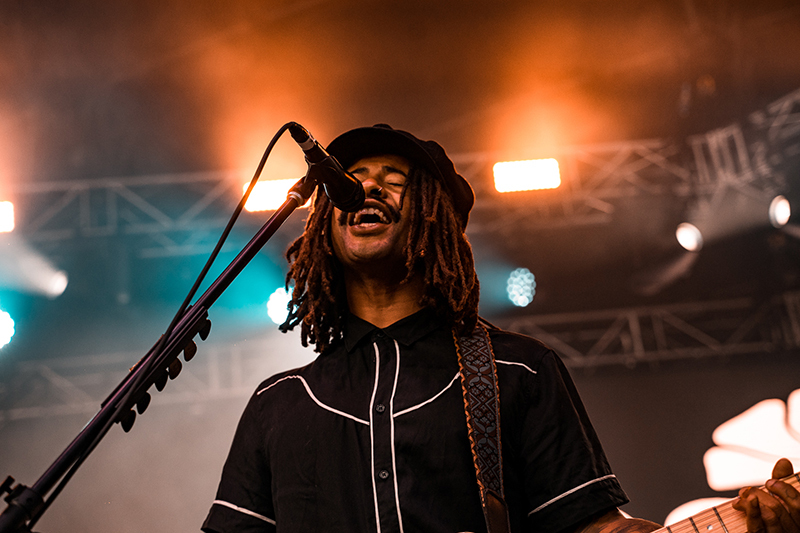 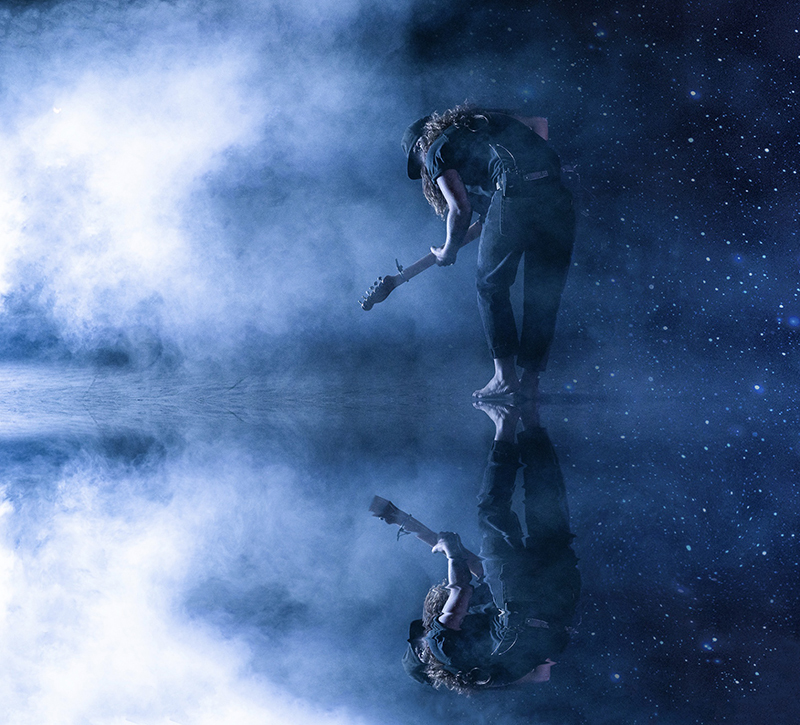 Please enjoy these wondrous snaps, capturing the magic of one-person band Tash Sultana who demolished their set at Sidney Myer Music Bowl last week. 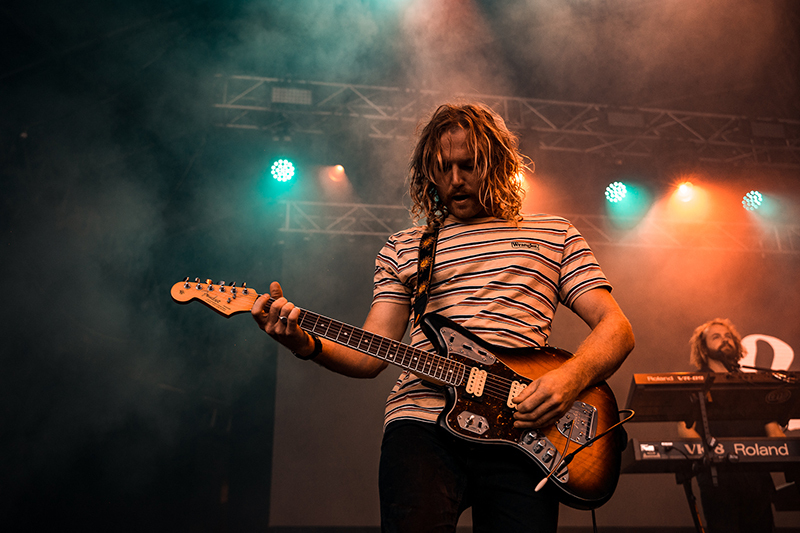 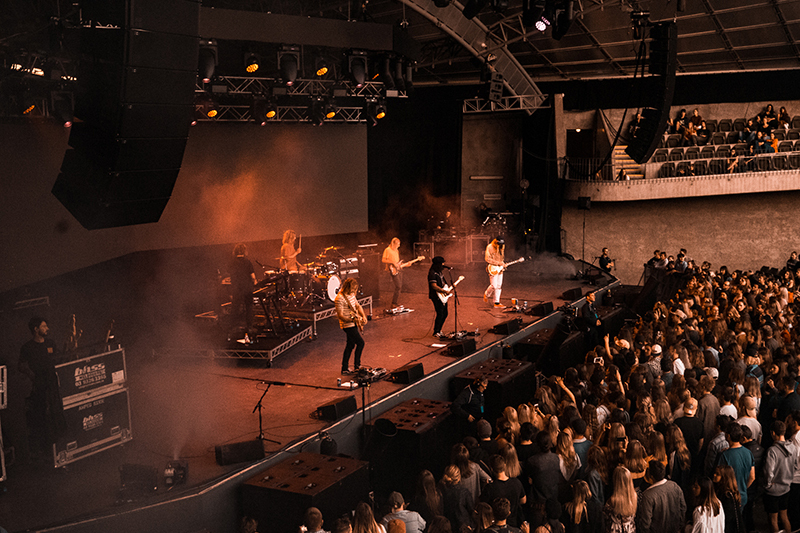 Supported by Triple J Hottest 100 winner’s Ocean Alley, Sultana impressively showcased playing 20 (or more?!) 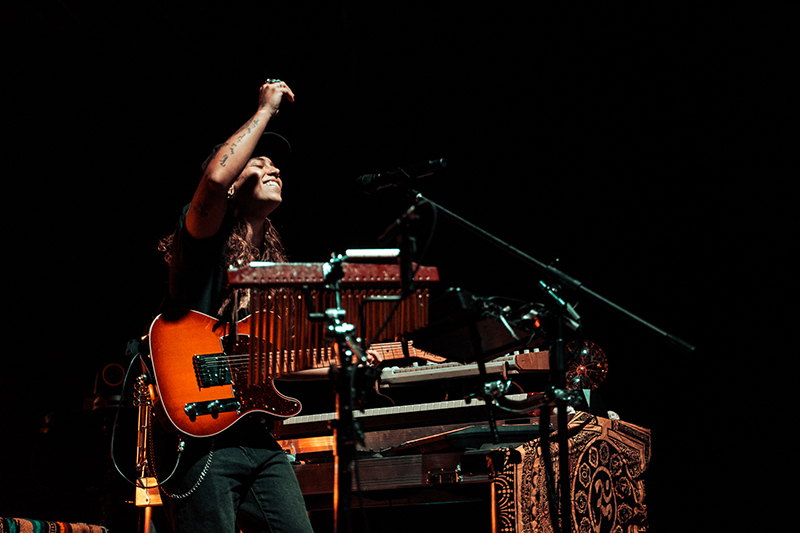 instruments to a wildly excited crowd of fellow Melburnians, including Tash’s grandparents. 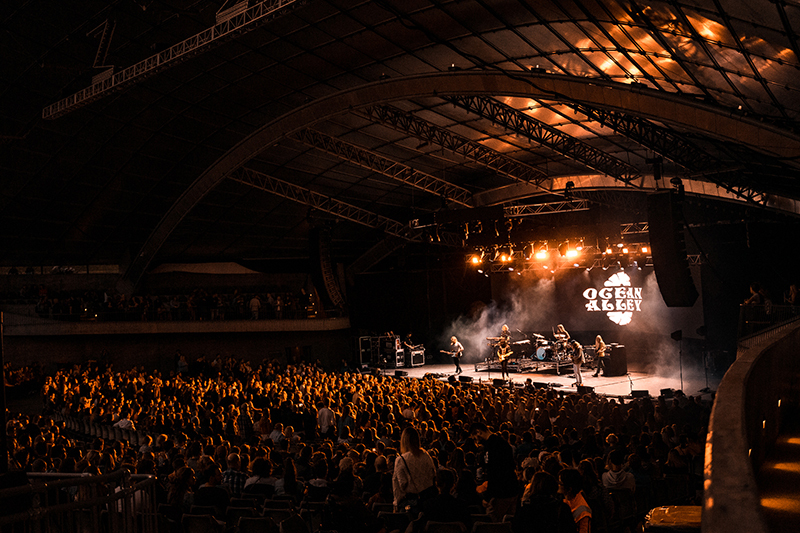 Once you’ve finished gasping at STACK‘s stupendous photo gallery, a live-stream of the performance can be watched below… and be sure to look out for a particularly heart-warming moment when the musician reminisced how on the exact same day four ago, they had been busking on the streets of Melbourne – quite a difference to the 12,000 strong audience today! 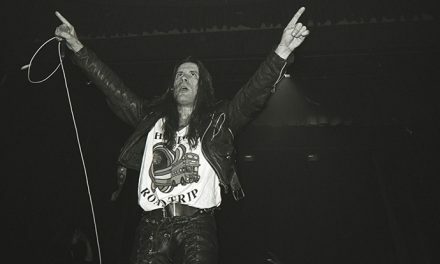 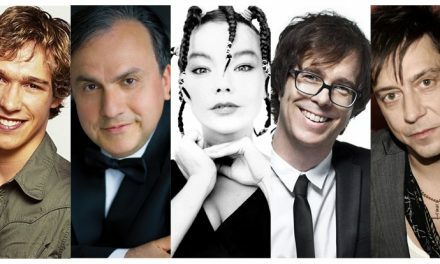 Here’s the entire two hour set (bit of a language warning with this one).